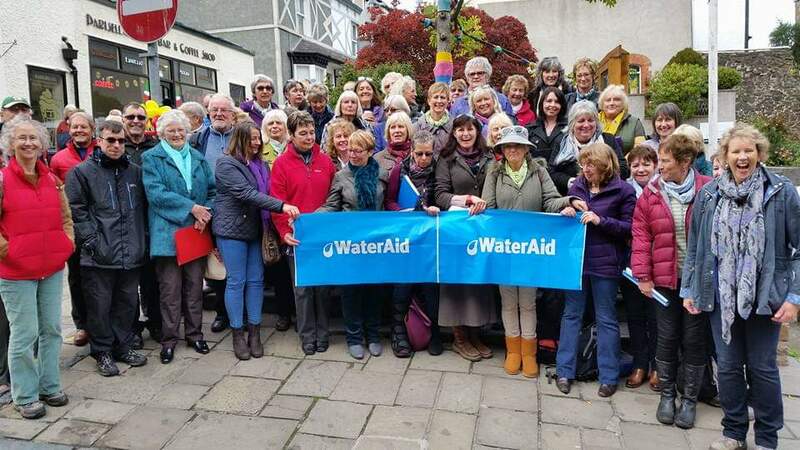 A delightful event for WaterAid celebrating 15 years of local Choir Coastal Voices. An afternoon concert with a number of local choirs followed by an evening Ceilidh with local band Aderyn Prin. All proceeds for the day to WaterAid. Plenty of on street parking nearby plus a pay and display car park immediately opposite.